How to target mobile operators accurately? 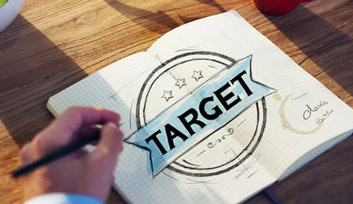 Targeting is one of those buzzwords that inevitably appear in the context of advertising. And in this case, all that buzz is perfectly justified. Targeting helps advertisers to direct their messages to the right audience – the audience that can become truly aware and inspired, the audience that can react and engage, the audience that really matters! Online and mobile advertising take place at a global market where your potential audience is from all around the world and uses various devices and various technologies. All these differences can help you identify your target audience. Some aspects are eliminatory anyway, because geographic location or technology may dictate whether somebody can buy and consume your service or product at the first place. For instance, if you were promoting a mobile app for iOS, you wouldn’t like to spend a part of the budget on the Android users. Besides those obvious eliminatory factors, there are at least fifty more shades of targeting that can play an important role in optimizing the efficiency of marketing. Based on demographic information, interests, geographic location, device capabilities, time of the day, and even the current weather conditions, you can control which ads will be delivered to which visitors, at which locations, on which devices, at which time, and under which weather conditions. By measuring, testing, and following intuition, you can improve targeting criteria making it more specific and precise. Thereby, you are maximizing the efficiency of your campaigns. Among all available dimensions, targeting based on mobile operators is a story of its own because of two important reasons. The first one is that mobile operator targeting is usually an eliminatory factor. Just think of value added services with mobile operator billing. Such services should be available only to users of certain mobile operators, since other users cannot pay for the service or use it. Therefore, there is no point of delivering ads to the audience with no technical ability to engage and convert. Mobile operator targeting is also a nuance that can contribute to higher conversions. For instance, based on the fact that the users are connected over the mobile internet (3G or 4G), you can guess that they are probably not sitting at home or in the office and use that assumption to improve targeting. The second reason why mobile operator targeting is special is its technical complexity. While all other user data can be somehow collected, maintained, or acquired quite easily, this is not the case with data about mobile operators. There is no reliable repository of IP ranges that belong to each mobile operator. 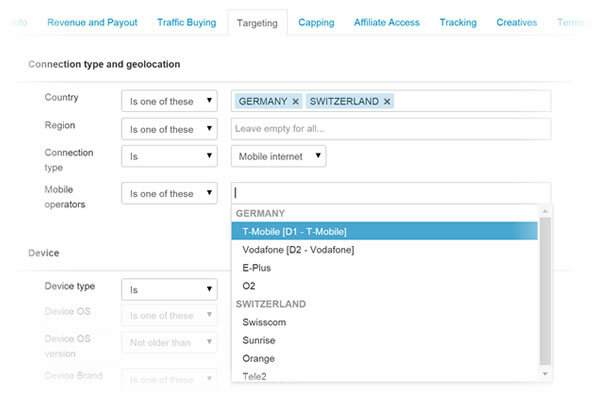 Even though some ad servers and affiliate tracking systems provide the possibility to target traffic based on mobile operators, the accuracy and coverage of such targeting is questionable. Moreover, it is not possible to test or measure the accuracy, since there is no referent data. How then can ad servers and affiliate tracking system target mobile operators? One obvious solution is to collect ranges of IP addresses directly from mobile operators and save those ranges in a repository. Every time the system needs to deliver a banner or forward a click to the offer, it looks up the IP address in that repository and checks the mobile operator. While this approach is technically simple, it is obviously not so simple when it comes to collecting IP ranges from mobile operators all around the world. That is not only an incredible amount of work, but in some cases, it is not even possible, since mobile operators are not always willing to provide their ranges. Additionally, IP ranges change in time, so it is not sufficient to collect the data once. For that reason, at AdCumulus we developed a totally different approach which guarantees daily updates with high accuracy. To be clear, we could not do this by ourselves. We work together with other companies from the NTH Group that have a lot of mobile traffic. Using our innovative machine learning algorithms, we can automatically update and validate IP ranges for mobile operators worldwide. This unique technology devised by a group of engineers and researchers allows us to provide very precise targeting for the countries within our coverage. Besides the algorithm, we also collect data manually to compare them and cross-validate with automatically collected ranges. These days we are focusing on expanding our coverage. 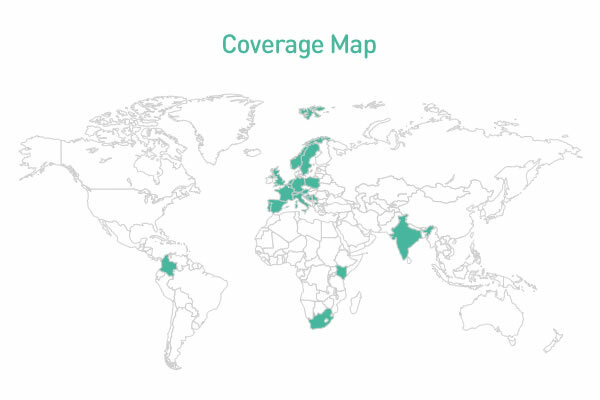 At the moment we provide precise targeting for mobile operators from more than 20 countries as illustrated in the image below. Since a need for many other countries exists, we will be broadening the coverage regularly in the next phase. Targeting based on mobile operators is necessary and valuable for many advertisers, ad networks, affiliates, and affiliate networks. However, it is important to keep in mind that targeting won’t yield expected results if it’s inaccurate. For that reason, we developed a unique and innovative technology that is used by all AdCumulus products. Actual and verified data make the solid foundation for accurate targeting. If you were suspicious regarding the mobile operator targeting, now you should not be. Test, measure, analyze and improve iteratively! It will reflect on the marketing results. This post originally appeared on AdCumulus blog.